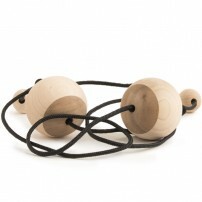 If you search up, ‘Begleri’ on Google, guess who is at the top? Yep, Aroundsquare. They are not only on top on google searches but are also on top in the World Begleri scene. These guys have been manufacturing the best Begleris on the market for years and I know millions of players will say the same thing as me. Aroundsquare’s quality is unbeatable. 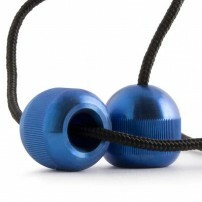 Currently, they have many types of Begleri for any player but one thing is for sure, if you are looking for a top-notch Begleri, look to Aroundsquare. 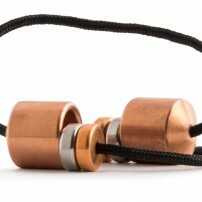 The days of playing Begleri with 2 beads are over. Aroundquare now presents the Hydras which can have up to 6 beads. These are probably the most beautiful Aroundsquares yet, but I mean that is pretty subjective, right? Are you just dying to learn something new? 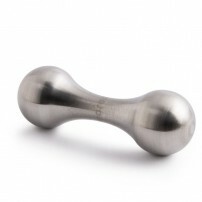 We brought this just for you, the Monkey Knuckles from Aroundsquare. The Aroundsquare Concept Deck V2 are cards made specifically for Cardistry. How dexterous are you? 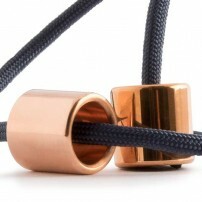 The most famous Begleri is finally availabe at LaTiendaDelYoYo, meet the Titans from Aroundsquare.